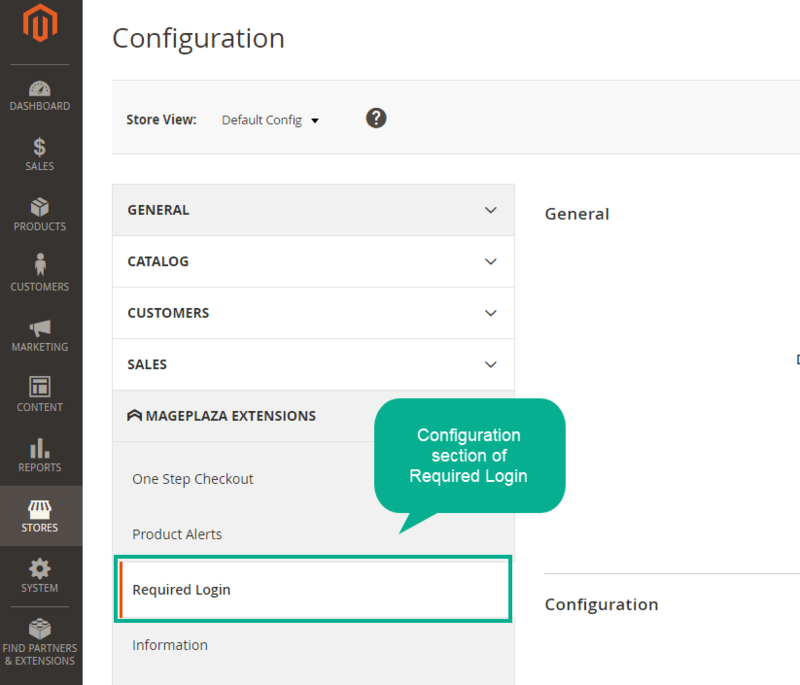 Magento 2 Required Login by Mageplaza is the supportive login extension. 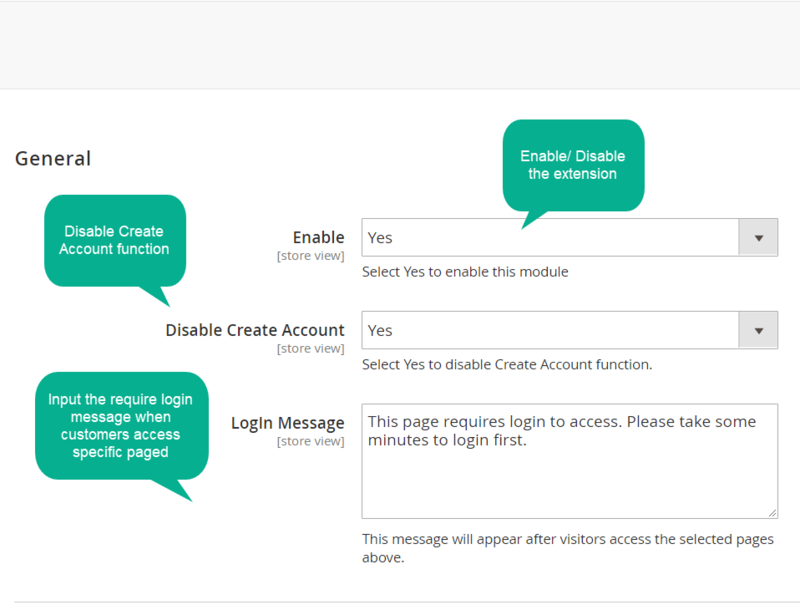 This module allows the store owner to restrict access to specific pages and set information visibility to registered users only. This module supports online stores to manage users and protect store information better. To reach the whole/ a part of information on a site, visitors are allowed to log in. As a result, store owners can have the control of the access situation easily. To some extent, the site will be protected better from ill-intentioned and unknown access. Required Login means that customers have to create accounts in a store. Therefore, the store owners easily collect customers’ data (e.g. email addresses). This facilitates very helpfully to the store’s promotion campaigns. Mageplaza Required Login is the add-on tool which is applied to specific pages, and the visitors who would like to view the page’s information has to log in their accounts first. The interface of login box is familiar and friendly to any users. Users are required to fill in their email address and password of their already-registered account. If the login is processed successfully, the page will become accessible. 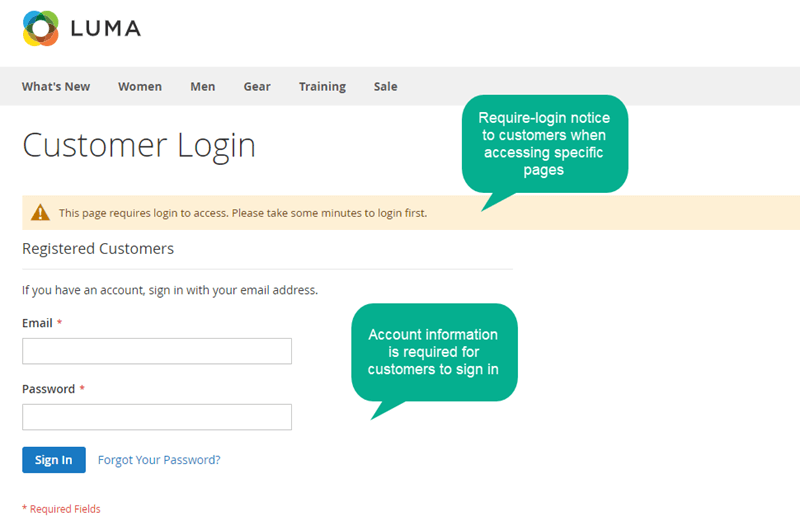 Required login allows store owners to select multiple pages without limitation to require signing in action. 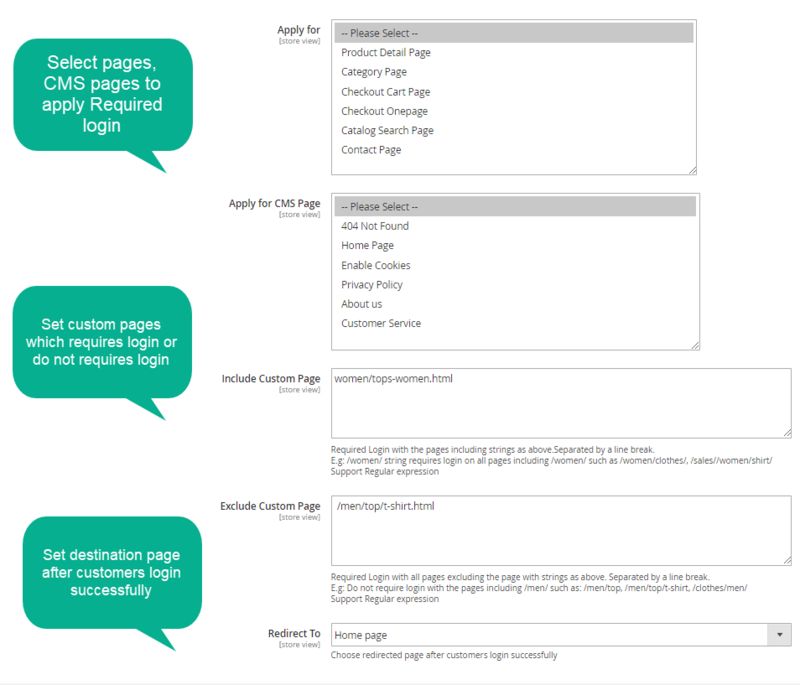 Force login can be applied with any types of pages. Especially, admins can set custom pages URL including specific strings which either require login or freely access. This is useful feature which store owners can take advantages to lead customers to targeted pages for particular purposes such as making promotion or product introduction with the aim to encourage further purchases or for any purposes. It is possible that store owners can turn off creating account function. This means that only users who already have accounts have the ability to access a page. If not, they have no choice except for leaving that page because creating account is disabled. This feature is helpful in case a store owner would like to make sure only loyal or trustful account owners can have the visibility to specific information on the store site. For example, a special promotion page is accessible with the account owners only. New visitors at this case are not allowed to create accounts. 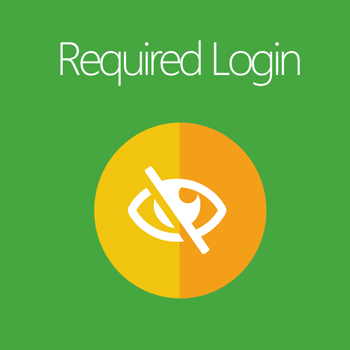 Set the message to notify customers when they visit a required login page.